How has January been for you? has it been a good start to the year so far? I can't believe that we are now in February! 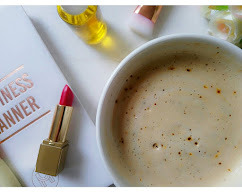 As for my favourite products from January, I have pretty much been using my essentials and a few new products which I have included in my everyday skincare routine. 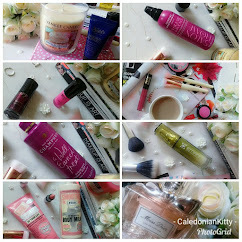 I still have some more products that were given to me as Christmas gifts that I have yet to try out but they will be featured in a future post. 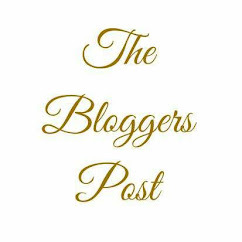 If you are a regular reader of my blog you'll have noticed that in January I featured more personal posts rather than just lifestyle and beauty reviews and I know a lot of people enjoy my personal posts. You will still see reviews on here too from time to time. I've been using the serum for the past few weeks and It's been really great for my skin and fine lines. I always apply it to my face and neck and so far I haven't had any issues with it. 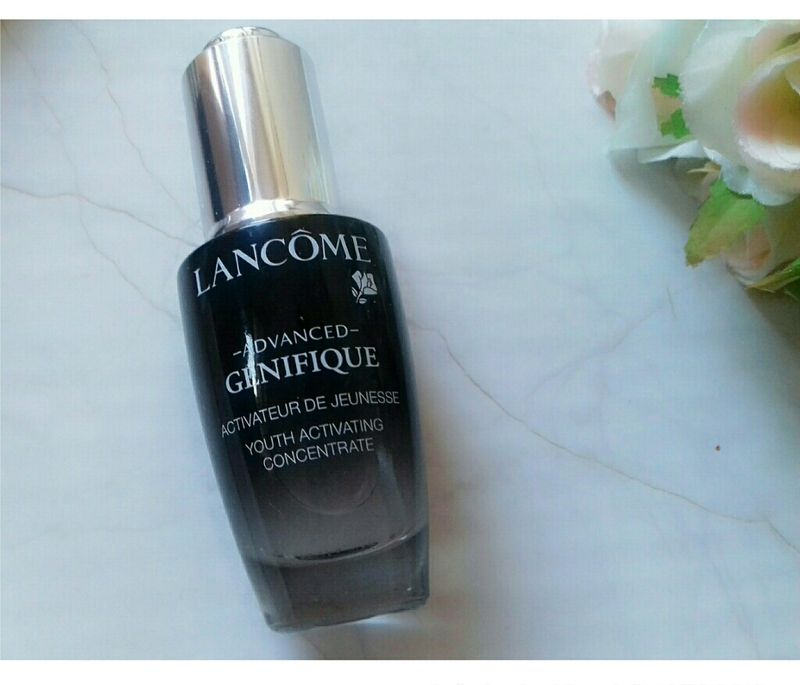 I have sensitive skin and this serum is no problem for me, I find it quite soothing on my skin. This serum is said to be suitable for all skin types. As mine was a Christmas present as part of a gift set, the bottle is 20 ml, which is still a decent size and a little goes a long way. I found the serum at Boots in the bigger size of 75 ml, you can find it here for £79.20 (it's currently reduced from £99.00 at the time of this post going live. Double check on the Boots website to ensure that the sale price is still available). I know that may be a bit pricey but the serum is really good and if you are looking to treat yourself to some luxury skincare & improve the look of fine lines, I would definitely recommend saving up to buy it or putting it on your Birthday or Christmas list. 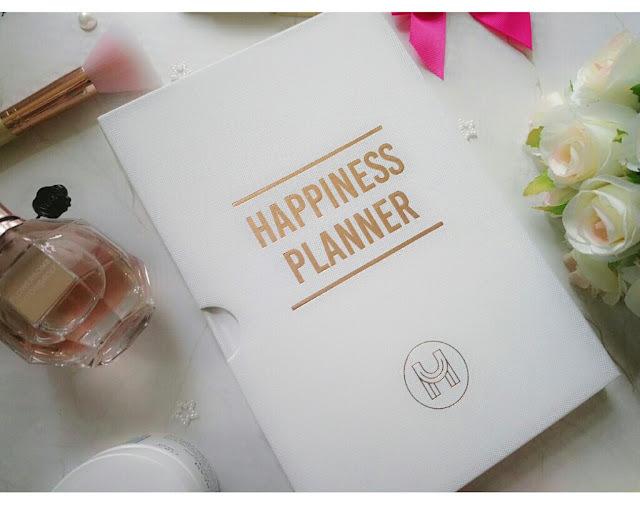 You may have seen The Happiness Planner pop up on my twitter timeline over the past few weeks. I've been a bit obsessed with it! You may have read in my previous post about it that I ordered the 100 day version from The Paper Parlour for £20.00. I've really been enjoying using the planner and it has really kept me on top and more organised with things. Again, this was a Christmas gift (I was spoiled with a lot of Lancome skincare and beauty goodies) and I was excited to receive this because I had loved their miniature version and planned on getting the bigger size. 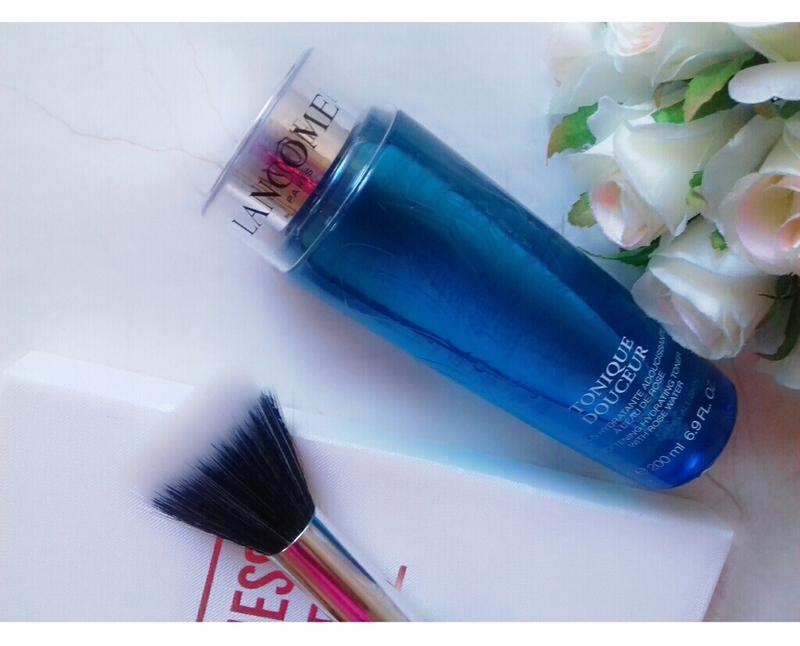 The Lancome Tonique Douceur Hydrating Toner is a gorgeous scented, (I cannot get enough of this scent) softening hydrating toner with rose water and I managed to find it at Boots for £25.00 (200 ml). This is the first time I had ordered any brushes from Spectrum Collections but haven't they had such gorgeous collections, it's hard to pick just one. When I saw these brushes they just jumped out at me and I decided to step up my brush game. I love the fact that these brushes are beautifully designed, fabulous quality, 100% vegan and cruelty free. I bought The Siren Shell collection which has 12 gorgeous brushes and comes in a beautiful pearl effect shell case which doubles up as a bag. 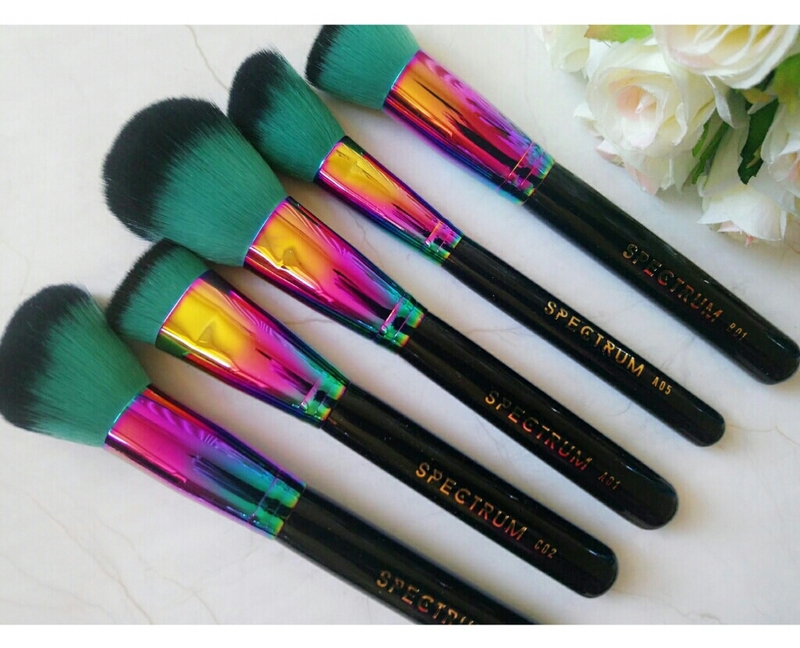 At the moment this set is priced at £45.00 in the sale (reduced from £89.99) but double check on the website to see if the offer (or the brushes) are still available. *All thoughts and opinions shared in this post are my own and 100% genuine. This is not a gifted or sponsored post. 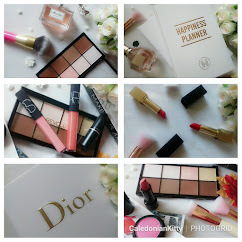 All products have been purchased by me and I have never collaborated with any the brands featured before. 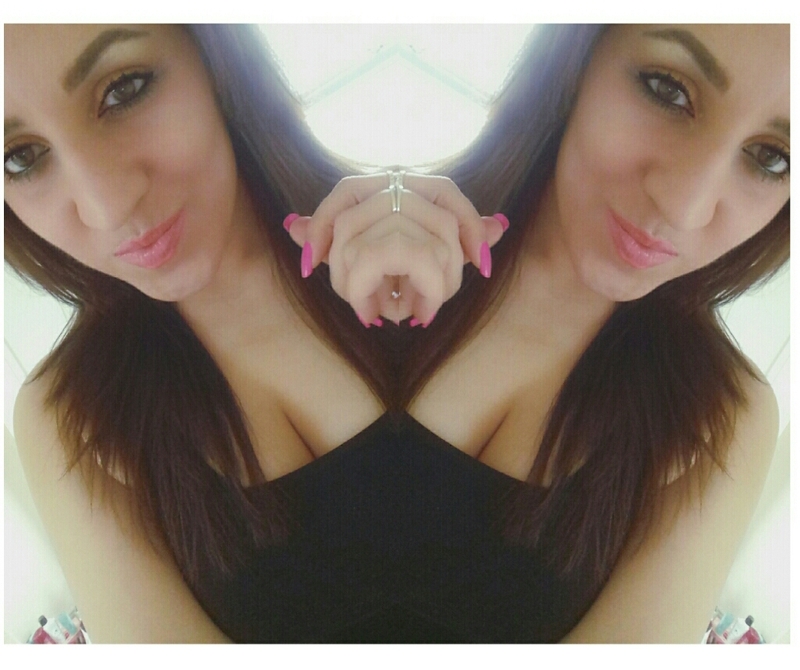 All pics are my own.